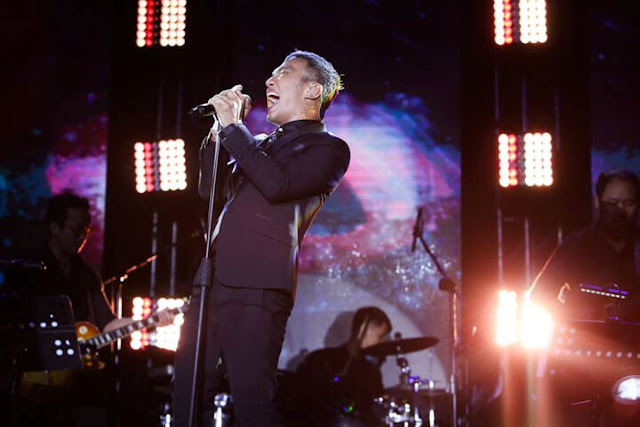 Star World, FOX Networks Group (FNG) Philippines’ number one female-oriented general enter-tainment channel announced today the return of the well-loved and three-time Emmy winning talent show, The Voice. The Voice Season 12 exclusively premieres in the Philippines on February 28, 2017 (Tuesday) only on Star World with live telecasts every 2:00 PM and primetime replays at 7:00 PM and 10:00 PM respectively. Exciting turn of events are in-store for the viewers on the latest season of The Voice as we continue on the search for the next best voice that will shake the music industry to the core. 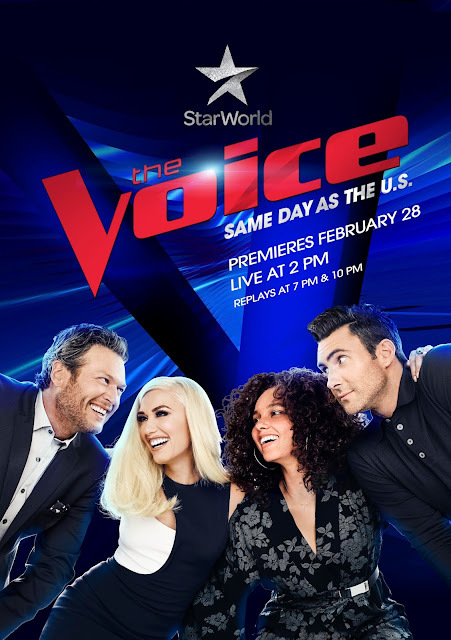 The season premiere of The Voice marks the sweet return of Gwen Stefani as she once again secures her judging spot, rounding up the girl power action on the competition up against Adam Levine and once again reunited with her partner, Blake Shelton. With all these great additions to The Voice stage, the stakes get even higher and better as the season presents extended Blind Auditions, making room for far more artists, far more voices and far more drama — leave it to host Carson Daly to make sure things don’t get out of hand. As the latest season steps up in more ways than one, Star World stays true to its promise of delivering only the best and premier content and immediately brings it fresh from the US!